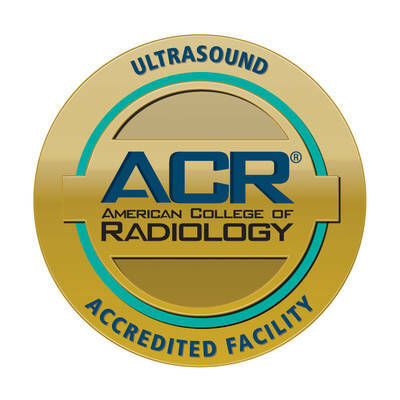 Roane Medical Center has been awarded a three-year term of accreditation in ultrasound as the result of an extensive review by the American College of Radiology (ACR). Ultrasound imaging, also known as sonography, uses high-frequency sound waves to produce images of internal body parts to help providers diagnose illness, injury or other medical problems. This is the fourth ACR accreditation that Roane Medical Center has received in the two years. 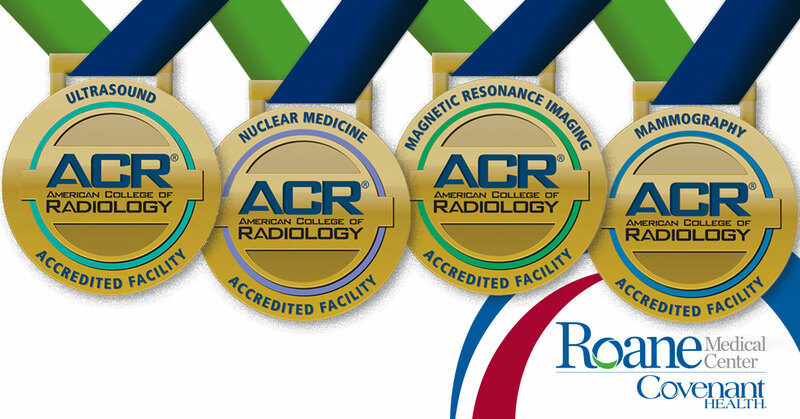 Roane also holds ACR gold seals of accreditation for MRI, Nuclear Medicine and Mammo graphy. Roane Medical Center is equipped with modern technologies and expert staff to provide you with excellent patient care. You can depend on Roane Medical Center to be a partner in caring for you and your family. We continue to grow our services, attract new physicians, and add advanced technology, all while sharing our best practices within the Covenant Health system. For more information about imaging services at Roane Medical Center, please visit www.roanemedical.com/imaging.